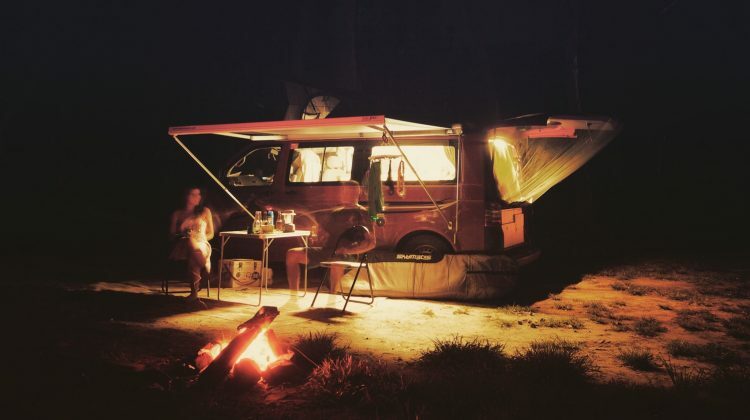 Bookmark this page to keep up with the latest news and tips for motorhome hire and camping. Look out for our special event packages. For any enquiries get in touch with friendly Gold Coast team via our Contact Us page. Anything we think of that will help you enjoy your holiday even more, or some friendly travel tips and advice, places to see, we’ll put it up here. Introducing the Nomad: Perfect for a surfing trip along the Great Ocean Road. 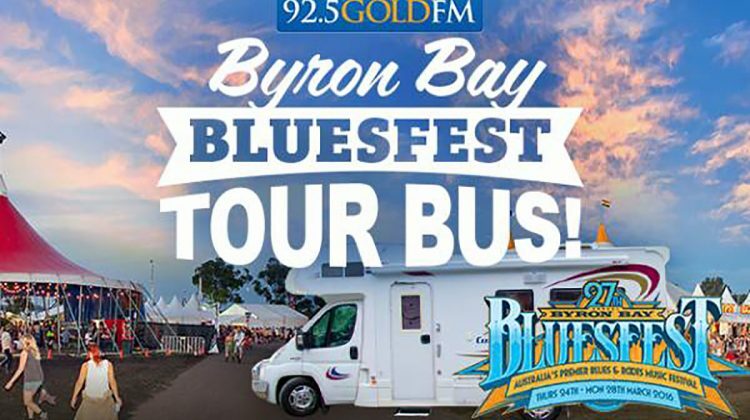 92.5 GOLD FM – BLUESFEST TOUR BUS COMP.